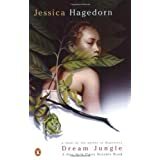 A narrative collage hopscotching from year to year, from place to place and from one point of view to another: that’s what Jessica Hagedorn offers in her intricate new novel, which boldly links a Manila millionaire’s ”discovery” of a Stone Age tribe on Mindanao with a filmed re-creation of the Vietnam War on that same guerrilla-plagued island six years later. CECILIA MANGUERRA BRAINARD’S novel Magdalena takes its title from a protagonist descended from several generations of equally compelling female characters. 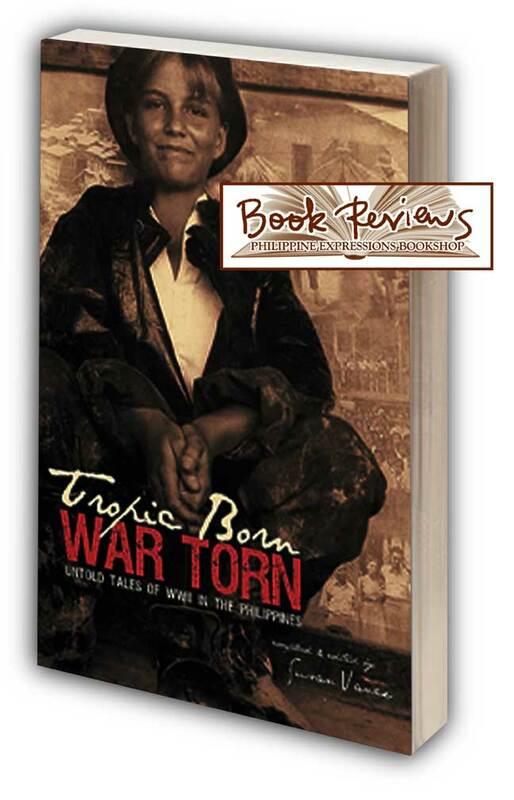 Brainard’s earlier novel When the Rainbow Goddess Wept (1994) employed the viewpoint of an adolescent girl to recount the Japanese invasion of the Philippines during World War II. 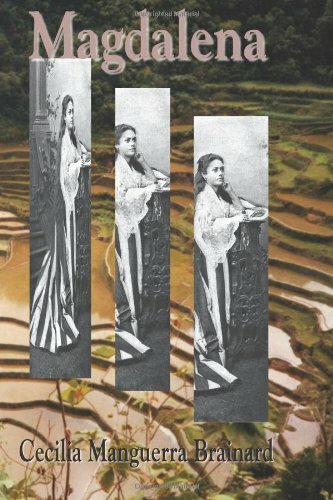 With Magdalena Brainard uses a nonlinear narrative and multiple points of view to describe the history of the Philippines that roughly corresponds to its contact with the United States from the Spanish-American War to the war in Vietnam. Magdalena begins and ends with the perspective of Juana, daughter of the title character and her American lover (a POW in Vietnam), who is herself pregnant and curious about her family history. Letters, diaries, and narratives from numerous characters help Juana reconstruct her maternal and, to a lesser extent, paternal lineage. 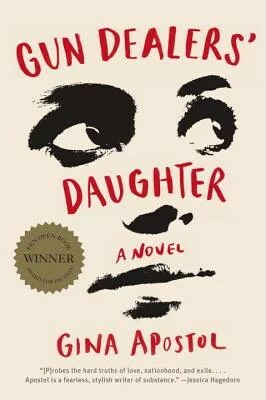 It took me a while to finish Gina Apostol’s Gun Dealers’ Daughter (Anvil 2010), not through any fault of the novelist, rather due to sheer intimidation with the type size, as well the bouts of attention deficit disorder that seem to rule our day to day. Apostol was here recently around the Holy Week, both to promote her double-barreled work, the aforementioned Gun Dealers’ (apostrophe rightly placed) and The Revolution According to Raymundo Mata (Anvil 2009), and to take a much-needed break from the Big Apple to visit her typhoon-ravaged hometown of Tacloban. 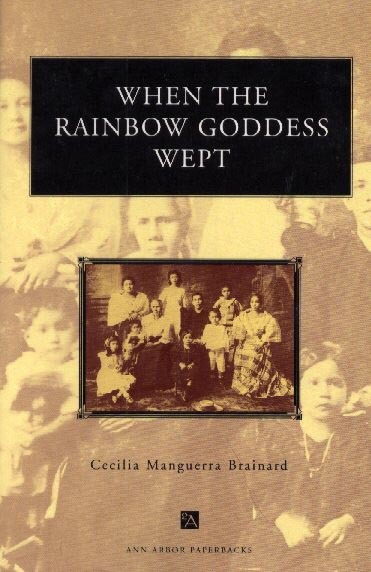 When the Rainbow Goddess Wept by Cecilia Brainard is the tearful, seldom-told story of the Japanese invasion of the Philippines during World War II as seen through the eyes of a young Filipino girl. The many hardships that 9-year-old Yvonne Macaraig and her family are faced with teach her the value of hope and endurance. From the beginning, the war deals Yvonne terrible losses. In order to evade the Japanese, Yvonne’s family must leave their home in the city and go into hiding in the countryside. 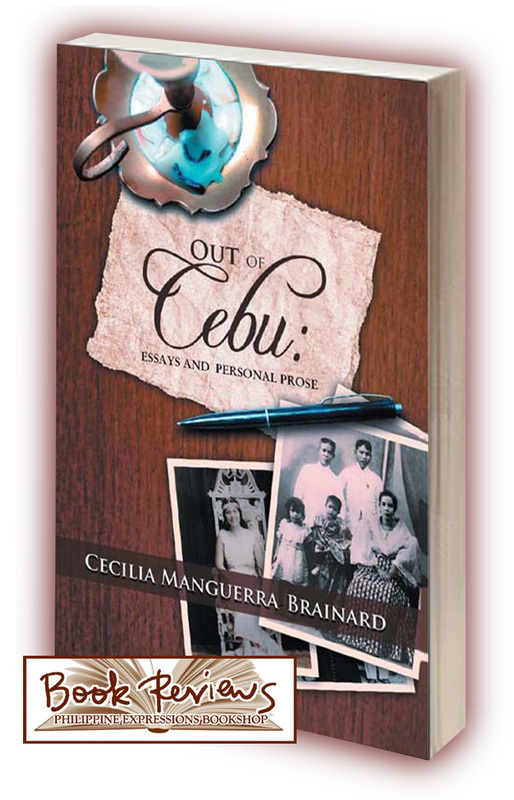 Yvonne is separated from her aunt and cousin, and her eccentric grandfather, Lolo Peping, is killed in the first attack on the city. While fleeing the Japanese, Yvonne’s baby brother is born and tragically dies for lack of medical attention. 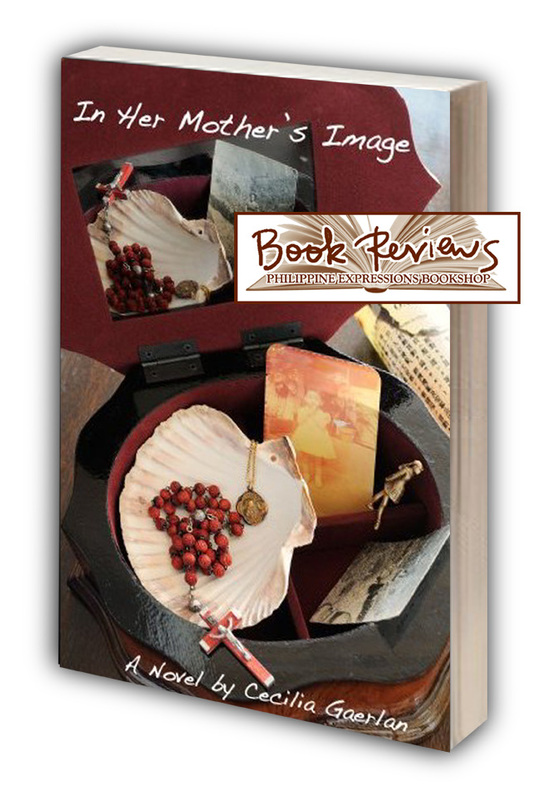 Myrna J. de la Paz’s upbringing in a Philippine town where indigenous culture and spiritual beliefs are practiced alongside Christianity inspired her to share a world of magic and myth that had become familiar to her but was in danger of disappearing as a result of the long history of Spanish Colonization and Americanization. 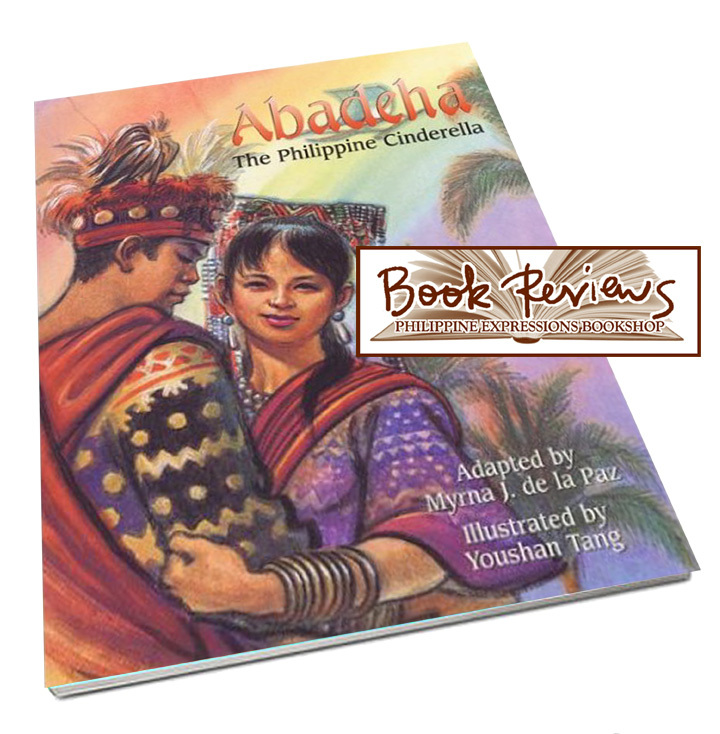 Abadeha: The Philippine Cinderella is a story that had already disappeared from mainstream Philippine folk literature, and de la Paz made it her mission to rescue this tale with its indigenous roots intact. 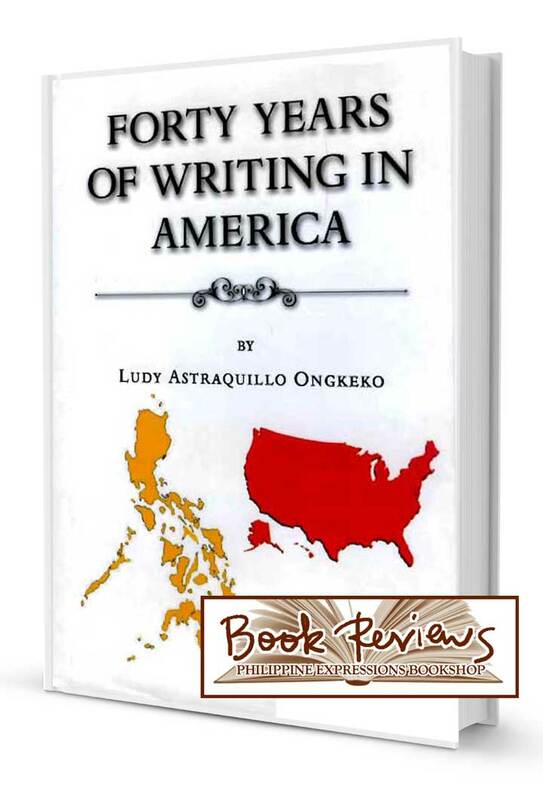 There is something rather intimate about Dr. Ludy Astraquillo Ongkeko’s most recent book, “Forty Years Of Writing In America.” The work not only has a contemplative and reflective aura about it. 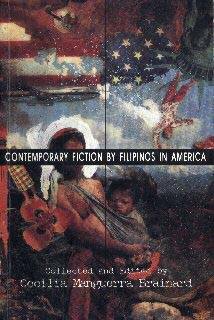 It also, especially with subsequent readings, radiates with a personal tone and gravity that touches on the author’s collective experiences as a Filipino in America. Ongkeko’s experiences, much of which came about as a writer and as a teacher, span some forty years and two very different, yet historically- interrelated cultures and societies. That description of the Japanese attack on Pearl Harbor was given by Bud Taylor, a Texan who manned a .50-caliber machine gun on USS Pennsylvania. 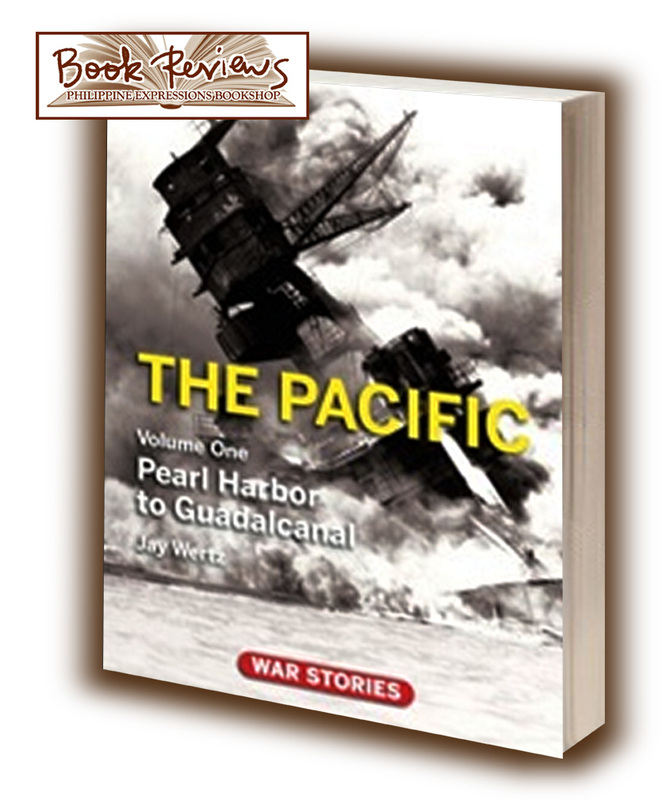 He is one of many veterans who share their memories in War Stories: The Pacific, Volume I, Pearl Harbor to Guadalcanal, the first book in a new series that blends those veterans’ stories with historic narrative, photos, maps, and numerous sidebars to provide a comprehensive history of the Second World War. Confession time: I judged a book by it’s cover. Well, actually by it’s title. Usually I am adamant about not doing that and rely instead on the synopsis. In this case, I was totally vindicated in my choice. This book has found its place on my top 100 list (still in progress). As you know, if you have spent any time reading my reviews, I almost never include a run down of the plot. There are lots of places, on the web and off, that carry info as to the plot line of a book – my blog is for reviews. 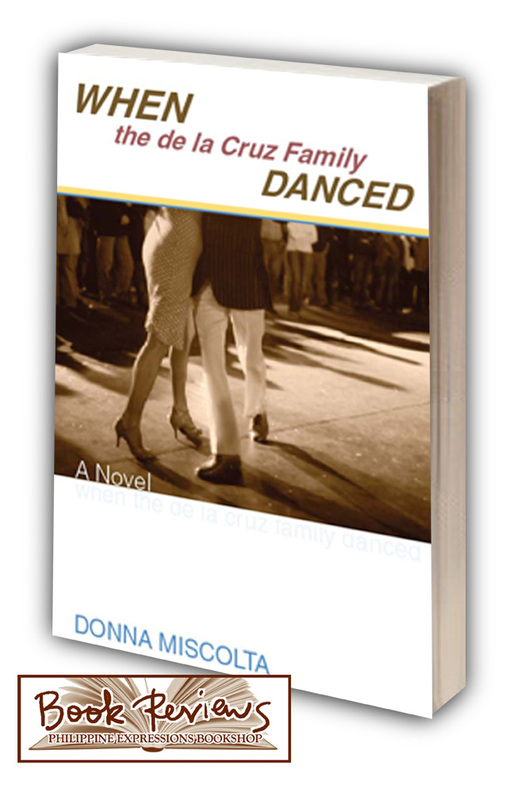 ‘When the de la Cruz Family Danced’ is going to be one of those exceptions because I feel like the blurb on the back of the book doesn’t do the book justice.